Miko has extensive experience spanning several functions within organizations both locally and overseas. 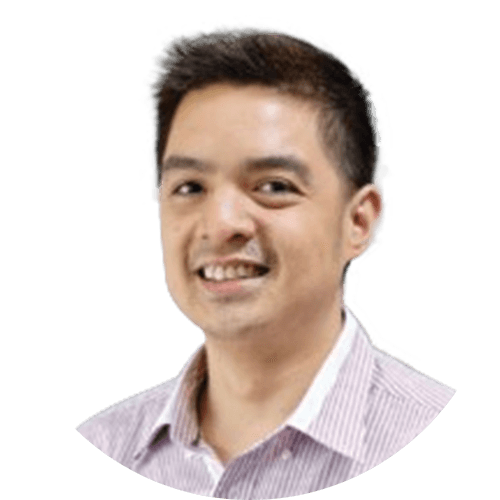 Previously based in Singapore for 10 years and now residing in the Philippines, his past roles included consulting for recruitment and talent acquisition, as well as immigration-related compliance. Having experience in sales and account management, he has also been involved in back end corporate operational matters such as corporate planning and procurement. Miko started his career in the oil and gas sector, working in various roles including procurement, sales, and recruitment. In 2012, he joined a global immigration advisory firm, leading a team of consultants in handling employment and immigration related matters. He joined ZICO Corporate Services in 2017 as an Operations Manager, overseeing the daily operations of the company in all areas including policy planning, strategy, budgeting, reporting, auditing, and compliance.